11 – What transportation options are offered at Walt Disney World? There are a wide variety of transportation options available at Walt Disney World. There are buses, boats and the monorail. There is even a sky gondola under construction, which will connect some of the theme parks and resorts together. The options vary for each individual resort, theme park and location around Walt Disney World. The transportation is meant to connect guests between their resorts and the different theme parks and attractions around Walt Disney World. 10 – What are the costs associated with Disney transportation? Mostly all of the Disney-operated transportation is free. 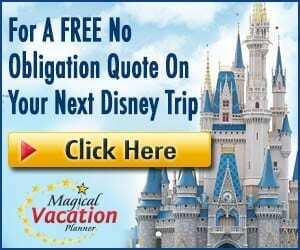 (The only exception to this is if you are traveling on the Disney Cruise Line and taking one of the Disney buses to get to the port as well as the new Minnie Van service.) For all regular transportation offerings, there are no additional costs associated with using Disney transportation, even if you aren’t staying at a Walt Disney World resort. However, beginning with reservations made March 21, 2018 and after, there is now a resort parking fee for overnight resort guests. For all the details, including the fees, be sure to read our article by clicking here. 9 – Who is eligible to use Disney’s transportation? The transportation options are available to everyone. The only transportation option that is exclusive to Walt Disney World resort guests is Disney’s Magical Express, which is transportation from Orlando International Airport. The bus, boat and monorail transportation is available for everyone to make their way around property. The transportation is used to help move guests around and help make their transition to different parks and resorts as smooth as possible. It alleviates the pressure of driving in an unknown area and the need for a rental car. 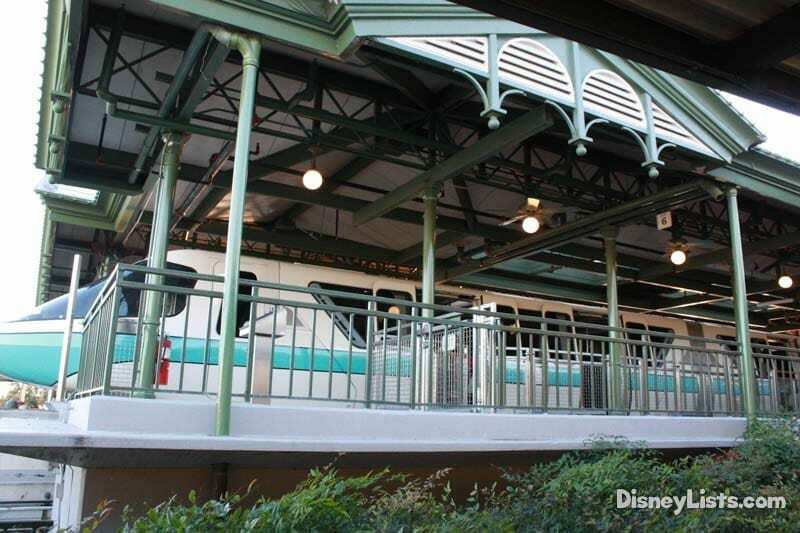 8 – Does the monorail go to all of the parks? No. The monorail actually only goes to Magic Kingdom and Epcot. The monorail also goes to Disney’s Grand Floridian Resort & Spa, Disney’s Polynesian Village Resort and Disney’s Contemporary Resort. The monorail is a classic mode of transportation that is a nostalgic part of the Disney experience. Guests love riding the monorail, almost as much as many of the attractions on property. If you want to ride the monorail, you will have to visit one of these parks and resorts or the Ticket and Transportation Center. The Epcot monorail is probably my favorite, so definitely try to take the monorail to Epcot. 7 – What if I have a stroller, wheelchair or ECV? All of these items are able to be transported on Disney transportation. If you take the monorail, guests won’t have to fold up or leave any of these transportation devices. When taking a bus or boat, the guests typically have to transport from what they are riding in so that the stroller, wheelchair or ECV can be safely loaded and stored on the bus. For ECVs, they are strapped into the bus. Wheelchairs and strollers are folded and the guests hold onto them or store them if there is a place to do so. Disney is great about accommodating all of these needs and making it as simple as possible for the guests. 6 – What is Disney’s Magical Express? Disney’s Magical Express is the service that takes guests staying at one of Walt Disney World’s resorts to and from Orlando International Airport. When guests arrive at the airport, they make their way to the area of the airport where Magical Express is at. They scan their Magic Band and are placed in queue to board a bus that will take them to their resort. 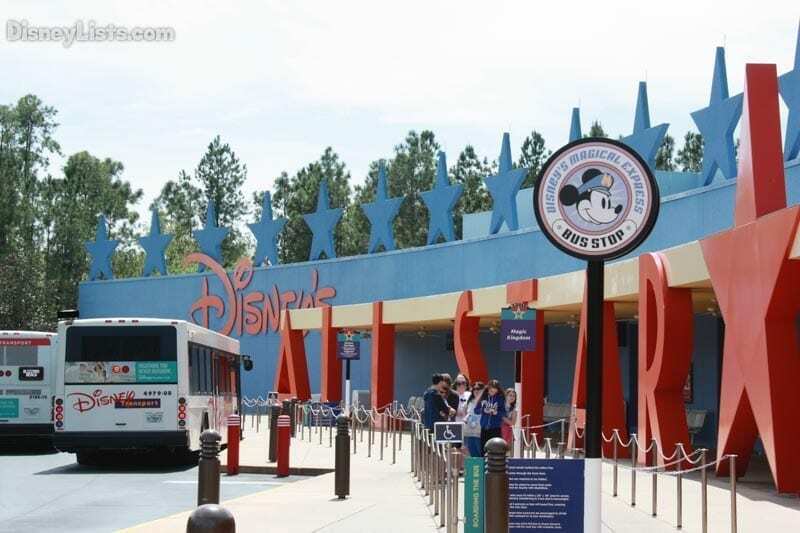 At the end of their stay, a time is given to board the Magical Express at the front of their Disney resort and it will take them back to the airport a couple hours before the flight departs. 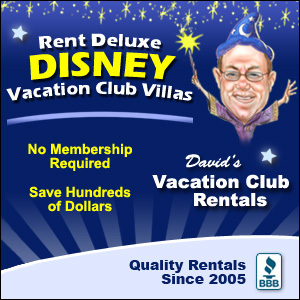 It is a super convenient way to get to and from Walt Disney World and helps completely eliminate the need for a rental car or to have to drive anywhere once you arrive. 5 – How do I travel from my resort to another resort? If you need to get to another resort at Walt Disney World, that can be a little trickier. If you aren’t staying at one of the monorail resorts, there isn’t a lot of direct transportation from resort to resort. 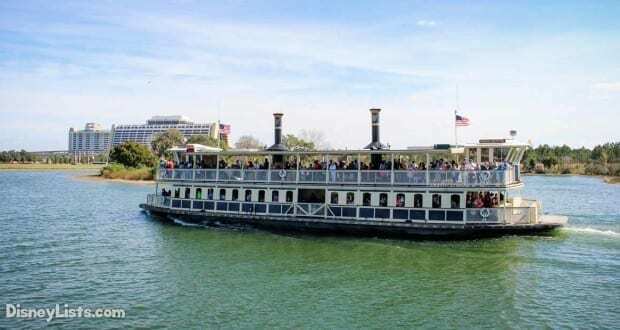 Typically you would have to determine the closest theme park to where you are trying to go and then take a bus, boat or monorail directly to the resort that you are trying to get to. The best way to do this can vary greatly depending on which resort you are staying at and which resort you are trying to get to. Guests can ask the concierge at the resort if they need help determining the quickest way to get to another resort. Another option when traveling from resort to resort is to use the new Minnie Van service (see #4). 4 – What is the Minnie Van Service? If you’re looking for a faster way to travel around the Disney Resort you might want to consider the new Minnie Van service now available on property. Through a collaboration with the US’ fastest growing rideshare service, Lyft, guests at certain Disney resorts can arrange their own private Disney vehicle right from the Lyft app on their smartphone. With Minnie Van service, Disney cast members will then whisk you away to wherever you want to be at Walt Disney World Resort. This service accommodates up to six guests and provides two versatile car seats so even the tiniest of passengers can travel in style! There are also special Minnie Vans that can accommodate guests with wheelchairs and ECVs. Minnie Van service will be available between 6:30 a.m. and 12:30 a.m. (subject to change) The cost is a $15 flat fee with a $2.75 per mile fee for a one-way trip. Guests can summon a Minnie Van from any location on Disney World property through the Lyft App. You request your van from your smartphone and pay within the app. You will also get an estimated time of arrival when you reserve your ride. 3 – Do I have to use Disney transportation? No. If you have your own vehicle, you can always drive to and from your locations. Some guests prefer this since they feel like they have more control over when they leave and go places. I like the convenience of Disney transportation but can completely understand how guests would rather not risk waiting around on the Disney transportation. Guests can also take taxis, Uber or other services get around property at their own expense. 2 – What is the Ticket and Transportation Center? The Ticket and Transportation Center is the parking lot for Magic Kingdom. Tickets can be bought there, and guests can take the ferry or the monorail to get to Magic Kingdom. Guests can also travel to Epcot from the Ticket and Transportation Center or they can park directly at Epcot. When Walt envisioned Walt Disney World, he didn’t want to ruin the magic of Magic Kingdom by guests seeing parked cars and trams when they first arrived, so the secondary location was created for parking so that guests could arrive at Magic Kingdom in grand style. 1 – How long will it take to get to my location using Disney transportation? That is almost impossible to predict. There are a ton of variables at play when it comes to Disney transportation. It really all depends on where you are at and where you are going. Disney has since installed handy monitors at each of the bus stops at the resorts so that guests can see when the buses will arrive from each of the different theme parks. This has been a great addition to help set expectations for arrival times and such.